For over 16 years, SportKat has been a provider in the development of devices that meet the growing need of balance therapy, training and rehabilitation. The company's product portfolio includes portable and mid-level proprietary machines in addition to its flagship system, the Korebalance. 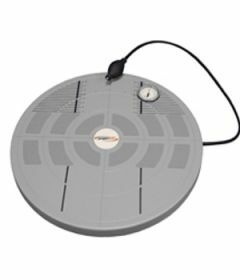 All of the compnay's products offer strength, flexibility and agility training as well as orthopedic rehabilitation, fall prevention, motor skill training, and therapy for victims of degenerative disease such as multiple sclerosis and Parkinson's.